How Long to Dehydrate Deer Jerky? If you are a hiker or a camper then, a deer jerky should be the most favorite and beloved food which you carry along on your journey. The main reason for such love for the deer jerky can be its ease of preparing, lightweight and rapid to eat. You can cook the jerky in different styles which suit your particular taste. Do you know that the deer jerky is also one of the best survival foods which possess a longer shelf life? Do you like to go on traveling or mountaineering very often? Are there any survival foods which you carry along? Well! There are so many different types of foods that can take along with you ate the time of camping or hiking, and dehydrated jerky is also one of them. A dehydrated jerky, if dried-out perfectly then it can be stored for a couple of years without any problem. 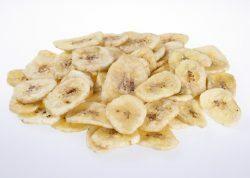 In fact, it is a very healthy snack to consume as compared to the other forms of dried food. 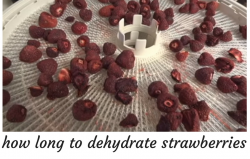 How Long Does Dehydrated Meat Last? 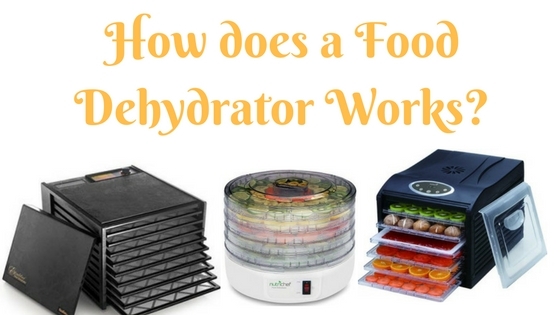 The process of dehydration makes it easier for the user to store various different types of meat especially if you wish to carry dehydrated food for short trips like camping or hiking. This is primarily for the reason that it is not only a great and preferred way to store meat but also dehydrating the meat reduces the bulk and volume of the meat thereby making it all the more compact and eliminating or reducing the moisture content to minimal level possible, which is the main cause of meat spoilage. Dehydrating meat is actually a way to preserve meat; however only dehydrating alone is not enough to safely preserve your meat. Are you also the one who have to throw up their various extra vegetables and fruits which you purchased from the supermarket store? Well, as an alternative, now there is no need to do that as you can save them with the help of a good food dehydrator in a very easy way. When you store the dehydrated food, it not only saves your lots of money (which you might have to spend on buying dried food from the market) but also makes your meals stress-free too. 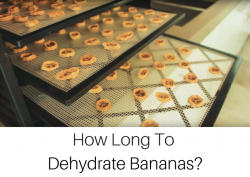 On the other hand, if you do not know much about the food drying as well as preservation, then the very first question which will surely come in your mind is that how long does dehydrated food last? 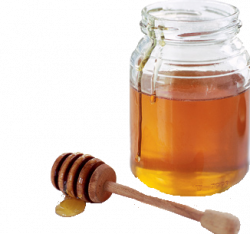 Unexpectedly, as per rich sources, foodstuffs like dried fruits may last for around five years, and the dried vegetables can last for more than a decade, but if correctly cooked and put in proper storage. When you compare canned food with the dehydrated food, a dried food will be a better choice for long-term storage.